Note: His measurements are not exact. Mix the sauce in and add pepper to taste. Enjoy! This is a rice recipe we will be using for now on because we like it that much. 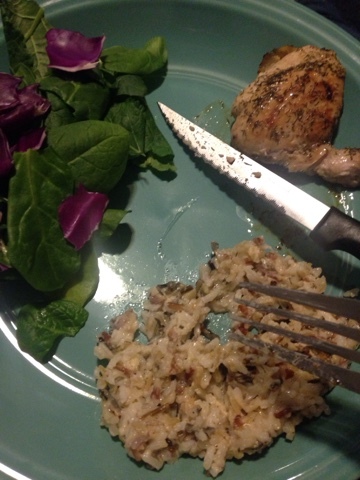 My tip is to use some type of rice blend, not white or instant rice.